Why choose Tricel’s Novo Wastewater Treatment Plant? Wastewater treatment plants installed in Europe must conform to EN12566-3 certification. The certified treatment systems get tested for durability, water tightness, structural strength and treatment efficiency. 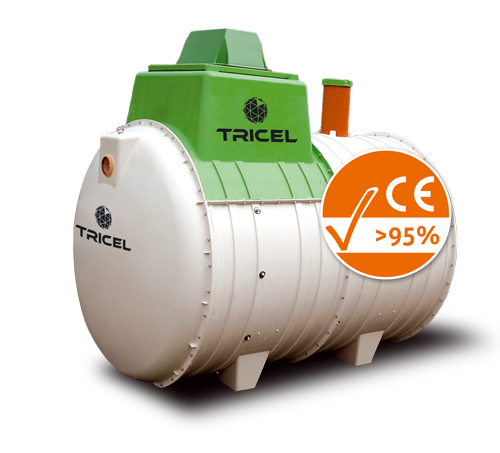 Wastewater treatment plants Tricel Novo meet all requirements for EN12566-3 making them a perfect solution for both commercial and domestic installations. The modular design makes it scalable from a six-person capacity right up to managing 50 people. 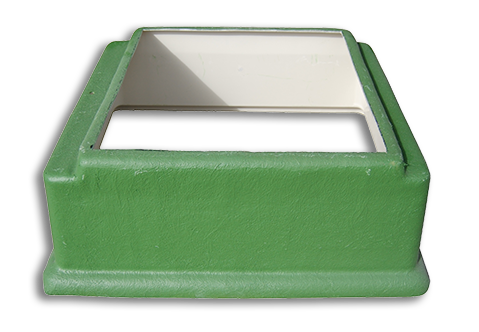 Distribution Boxes & Risers are available for Tricel Novo wastewater treatment plants should you require them for deeper excavations. They are quick and easy to install at any time. 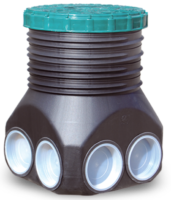 A Tricel Novo generally only requires a gravel backfill surround, around the tank, this is a lot cheaper than the concrete material used to install most other tanks. 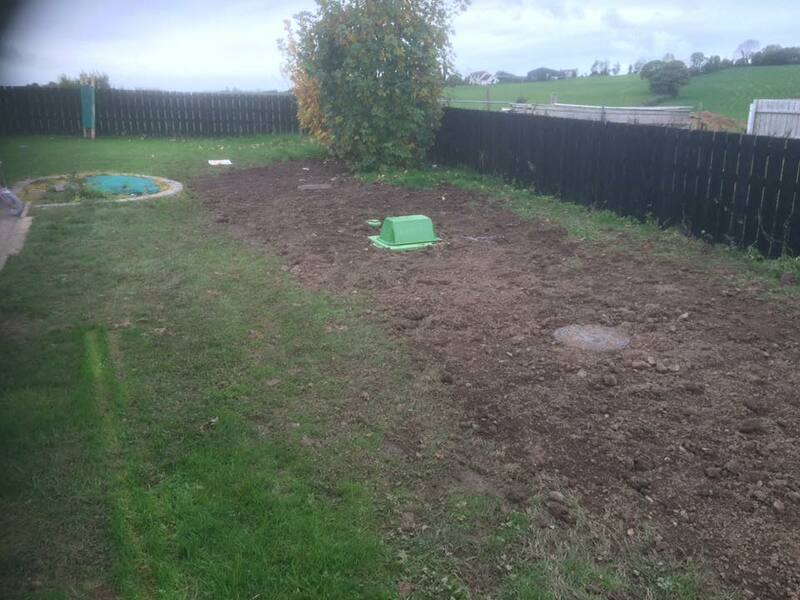 With its unique design, a shallow excavation is all that is required, again saving you both time and money on installation. 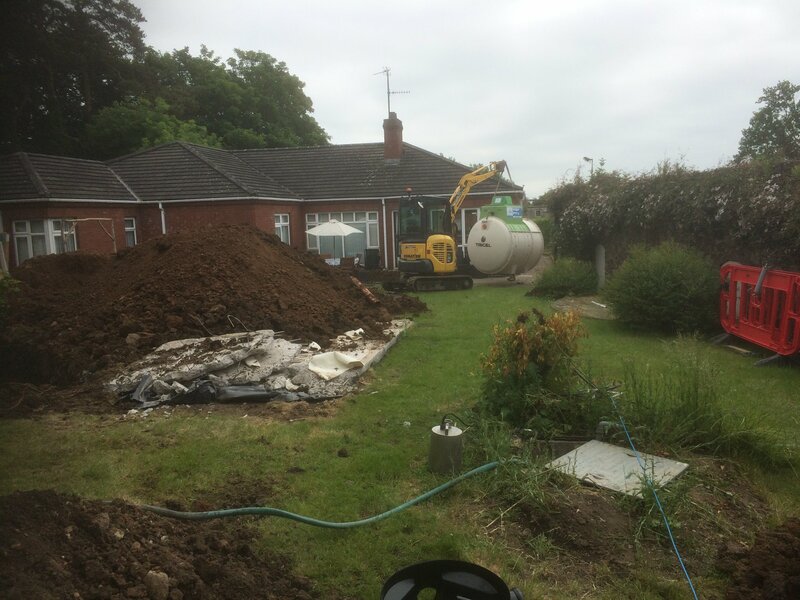 The lightweight, high strength tanks means that they can be installed using just small machinery. 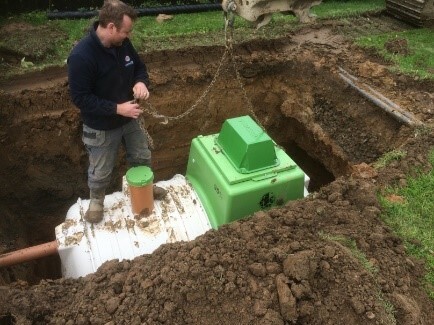 As such, it is ideal for when upgrading or changing an existing septic tank as it causes minimal impact to your current garden and driveways. Depawater Ltd offers low-cost service contracts tailored to your treatment systems requirements. Our qualified, British Water accredited service technicians will visit at pre-arranged intervals dependant upon the size and processing volume of your system. 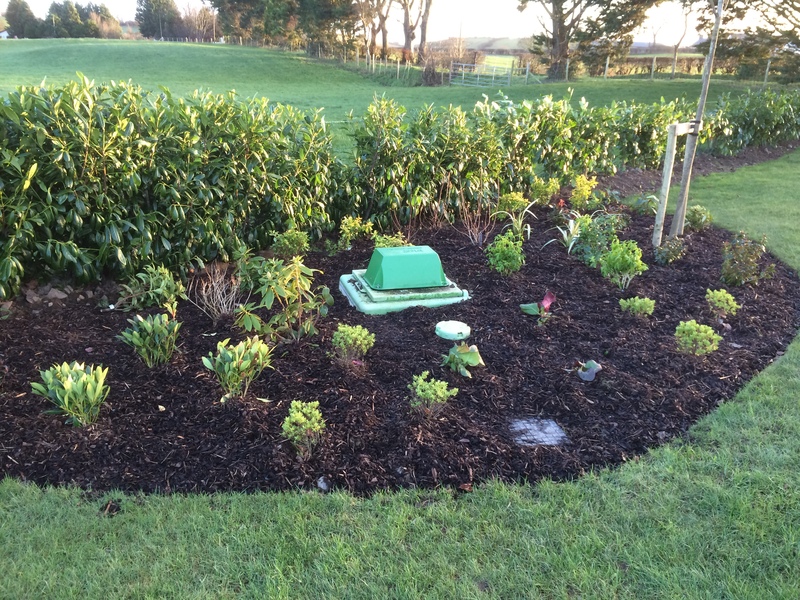 Most domestic systems require an annual visit whereas larger commercial systems benefit from several per year as part of a preventative maintenance contract. What size of a Wastewater Treatment Plant do I need? The modular design of the Tricel Novo makes it easy to alter for your specific commercial or domestic needs. 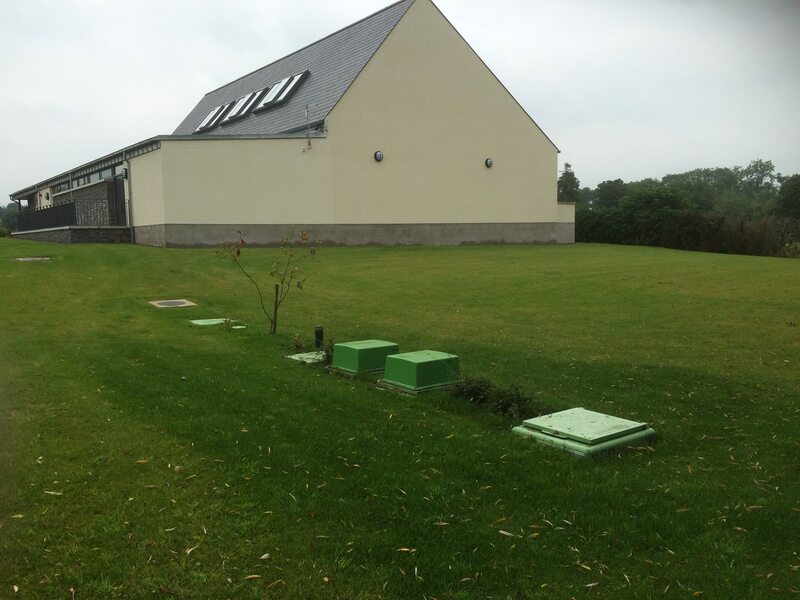 For the full list and dual-tank commercial wastewater treatment systems, please refer to the Novo brochure. How do Tricel Novo Wastewater Treatment Plants work? A combination of filtration activities come together for the processing of wastewater into a treated liquid suitable for discharge back into the water table. Stages 1 & 2: Initially, these stages involve the settlement of incoming wastewater, and a separation of solids and liquids occurs. The solids settle to the bottom of the tank and the liquid moves to the next stage of the process. Stages 3 & 4: From here, the effluent then passes into an aeration chamber where naturally forming bacteria consume the impurities. The effluent then undergoes a final settlement and separation phase before reaching the accepted purification standards. Once complete, the liquid gets discharged. We can help you. The only thing you need to do is book a site visit, and we will be able to analyse your ground and guide you towards which wastewater treatment solution best fits your site and your needs.